You got your brothers and your sisters in the West. They wanna come home, brothers come home. Blood, skin and bone and flesh. They wanna come home, sisters come home. And its a long time brothers we nuh rest. We wanna come home, brothers come home. And now that we have survived this test. We wanna come home, sisters come home. We wanna come home to Africa, come home. Our backs are bruised and sore. But still we have got our souls. We are longing for our mother's breast. With lumps of anxiety in our chest. and the fork and the machete and a file everything. We going to the quarry with the boss man! Hey Mister Prison Warder! I'll be leaving you soon! My sentence will soon be ended and I'll be gone, gone, gone! Come home, come home. come home. I and I a trample down Babylon. 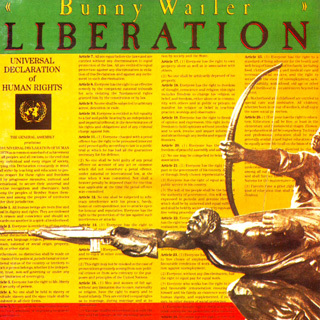 To struggle for the African liberation.